Welcome! Our Reston branch extends its sincerest invitations to work with you on all of your personal and business banking needs. 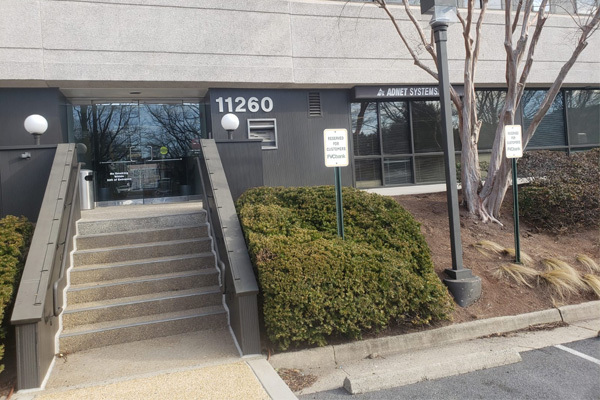 Our Reston branch is located at the intersection of Wiehle Ave and Roger Bacon Dr, right outside Reston Station. Set near many of the commercial and residential developments along the Dulles Access Road, it is an honor serve the thriving Reston community. This branch is open on weekdays from 9am to 5pm.